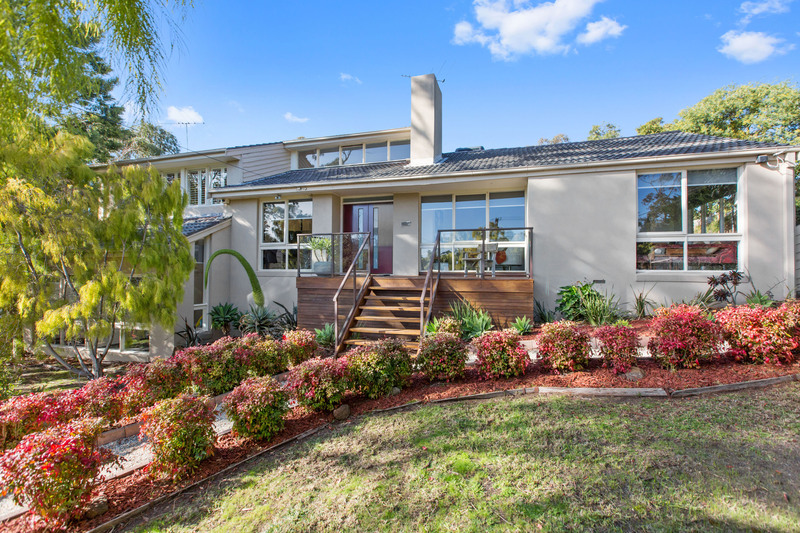 Set in a whisper quiet court surrounded by nature this updated, spacious and light-filled home incorporates all of the attributes to make it a great place for family living and entertaining. 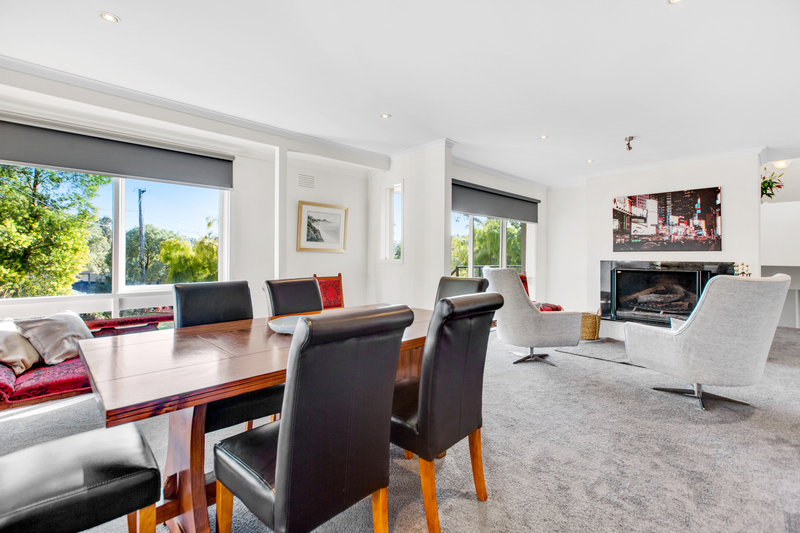 The substantial 5 bedroom plus study home with the addition of great entertaining deck, sparkling inground pool and over 2/3 acre block means there is plenty of room for family, friends and guests. 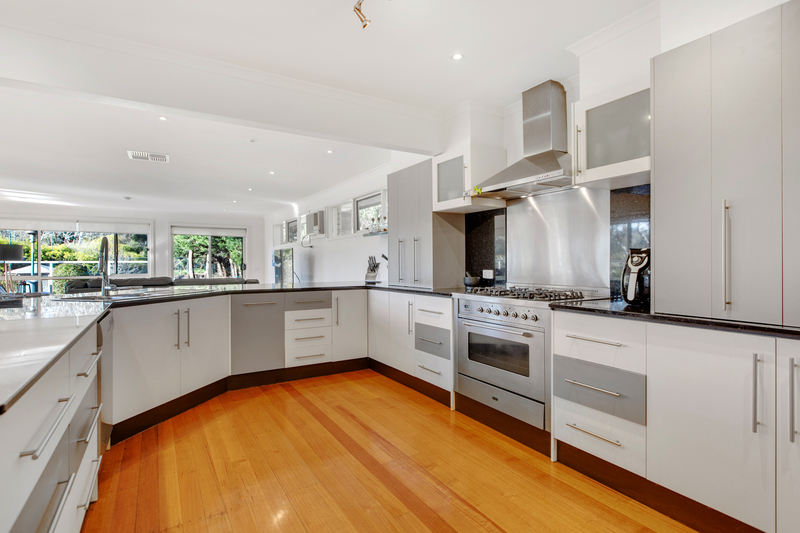 The heart of the home is the large, open plan kitchen, meals and family room. 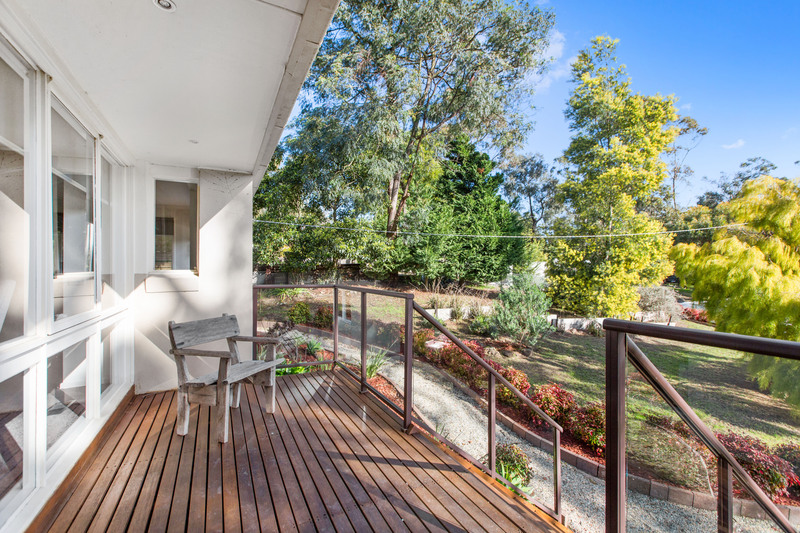 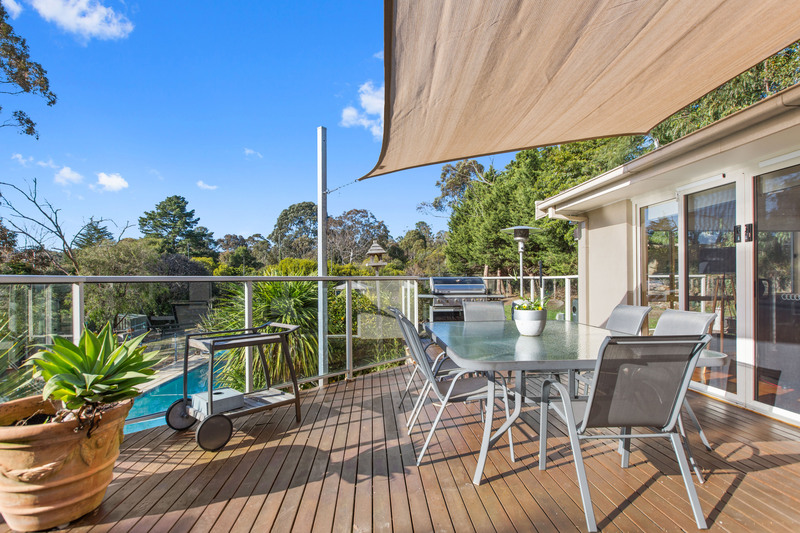 This opens onto the entertaining/alfresco deck and overlooks the pool area and nature filled rear garden. 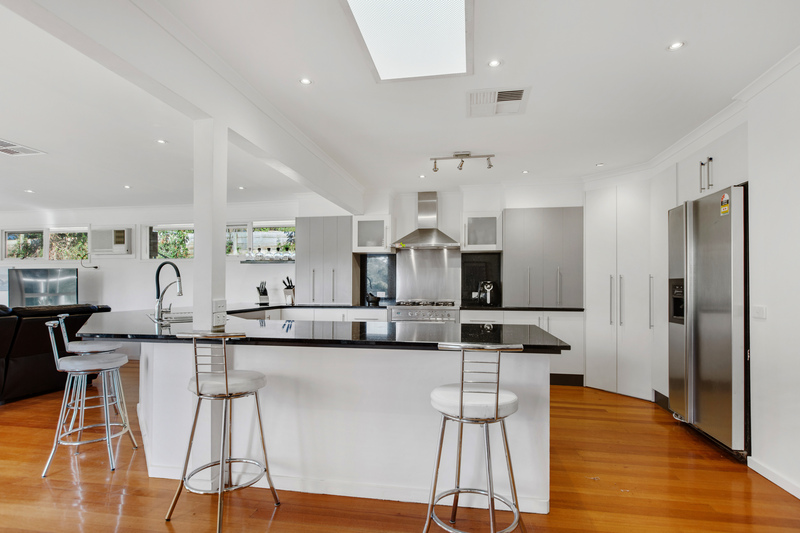 The spacious, modern kitchen is designed with family living and entertaining in mind. 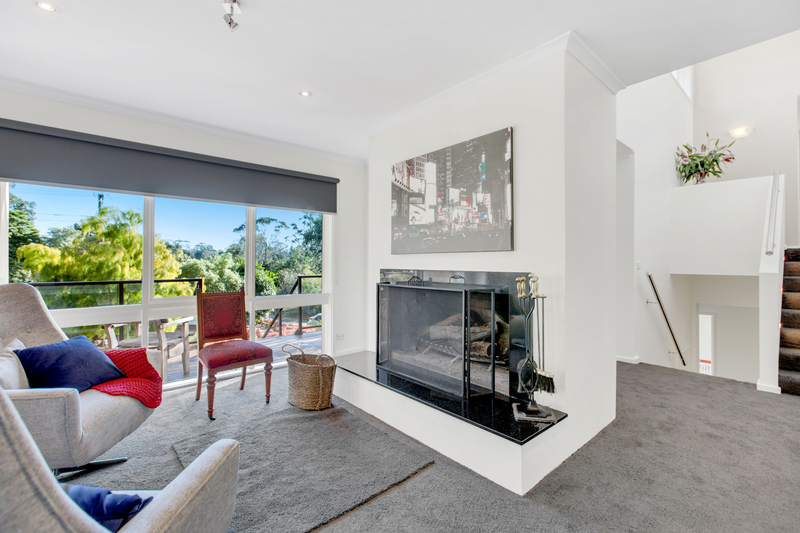 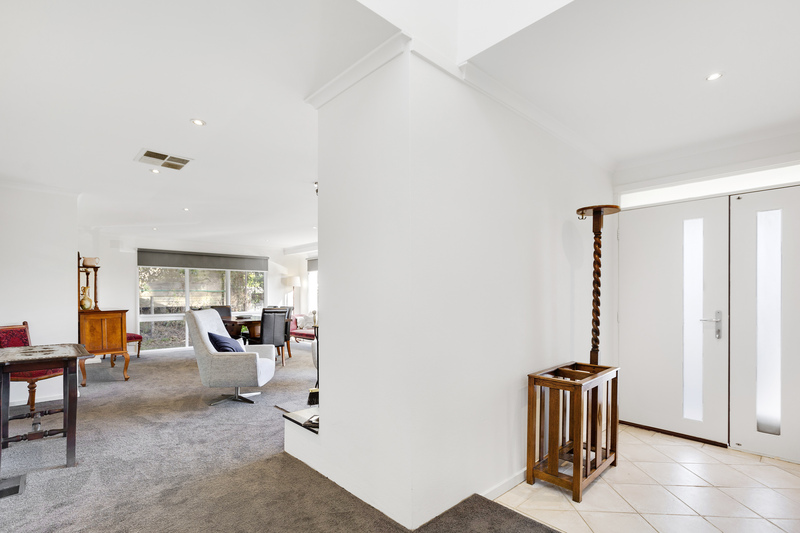 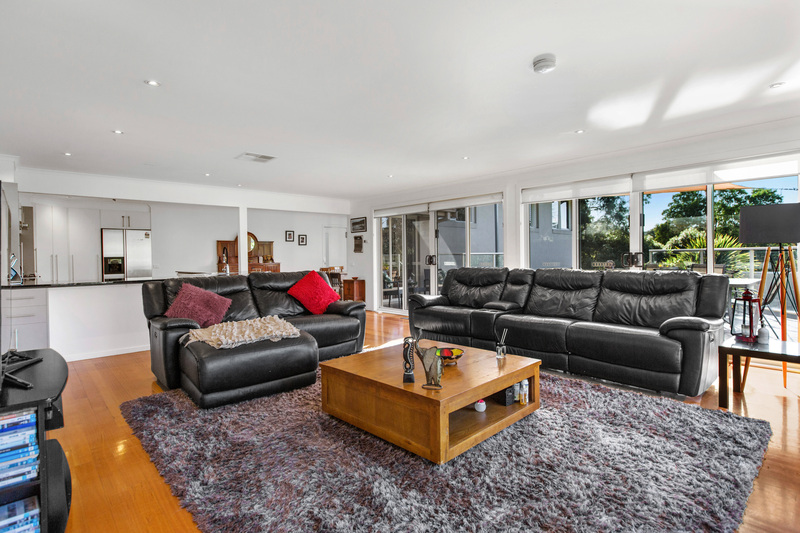 The cosy, separate living and dining room includes a wood fire, perfect for the cooler months. 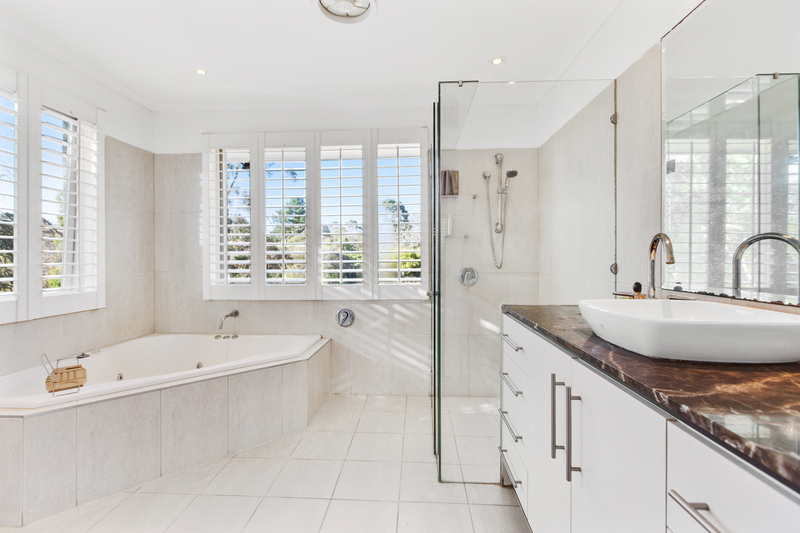 An impressive Master Suite includes a large walk in robe and renovated ensuite with frameless shower and spa bath. 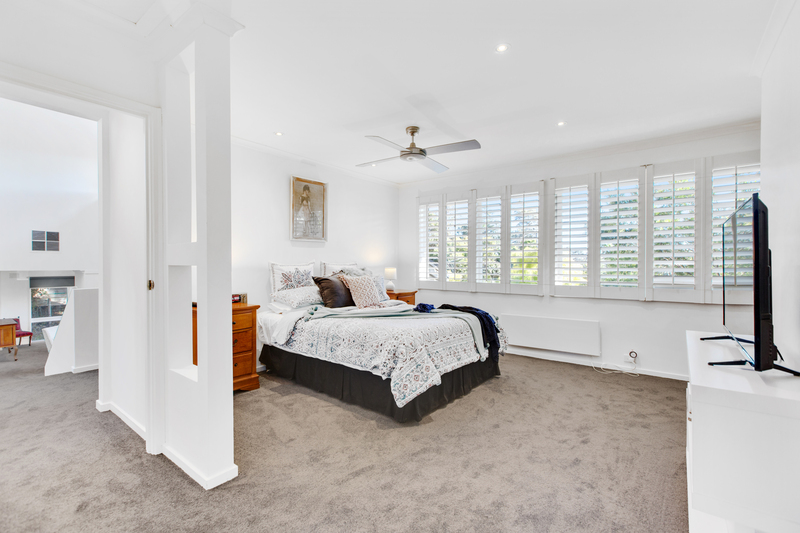 There are 4 further bedrooms including 1 upstairs close to the Master and the other 3 in a dedicated, downstairs 'Children's wing'. 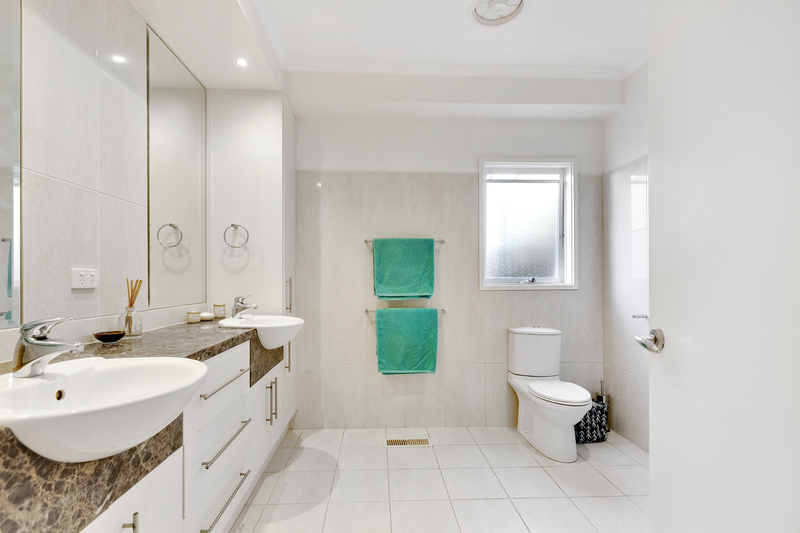 Also included in this flexible and functional floorplan are two further renovated bathrooms, plus a generous study with built in desk. 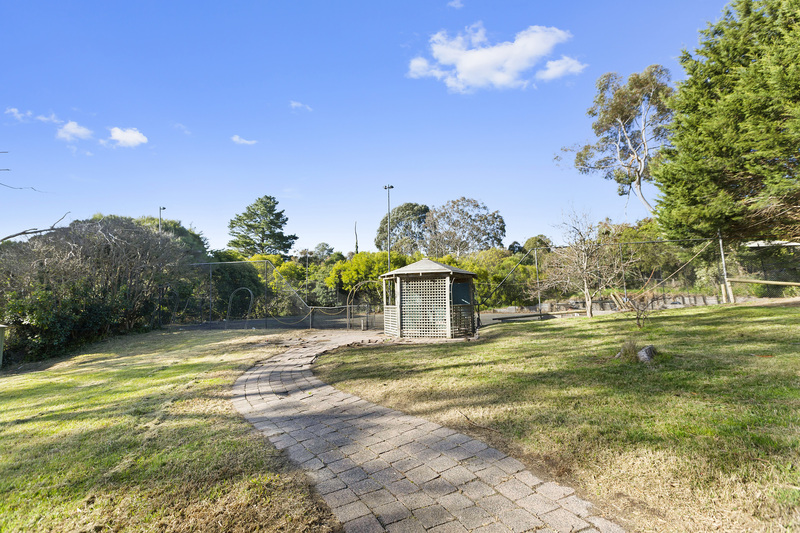 Step outside and feel immersed in nature with mature native gardens, prolific birdlife and plenty of space to enjoy it. 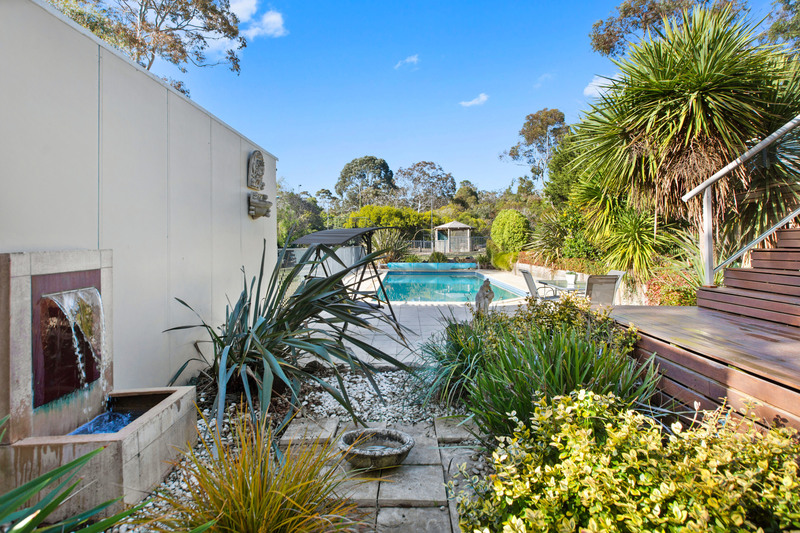 The paved pool area frames a sparkling solar heated, salt chlorinated inground swimming pool. 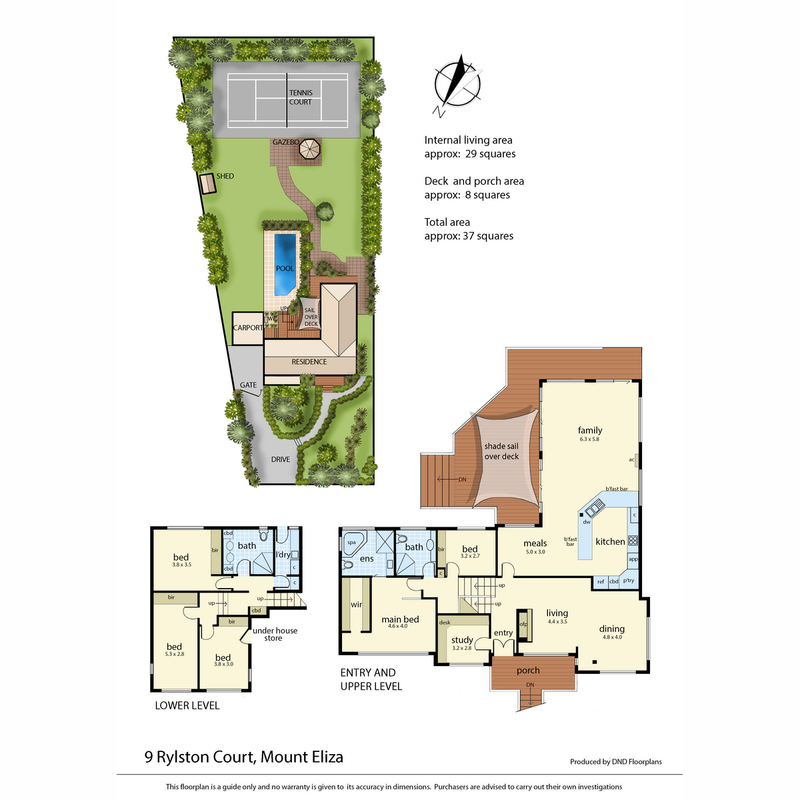 Follow the meandering path through the back garden to an asphalt tennis court with gazebo and lighting. 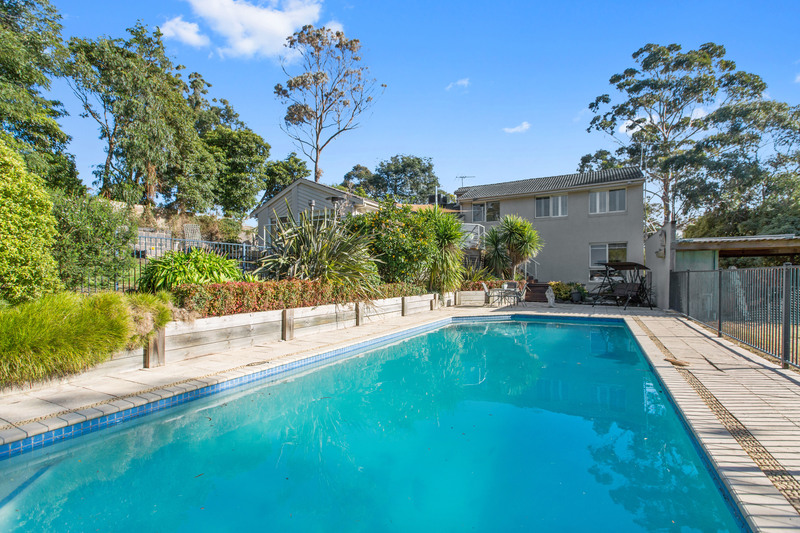 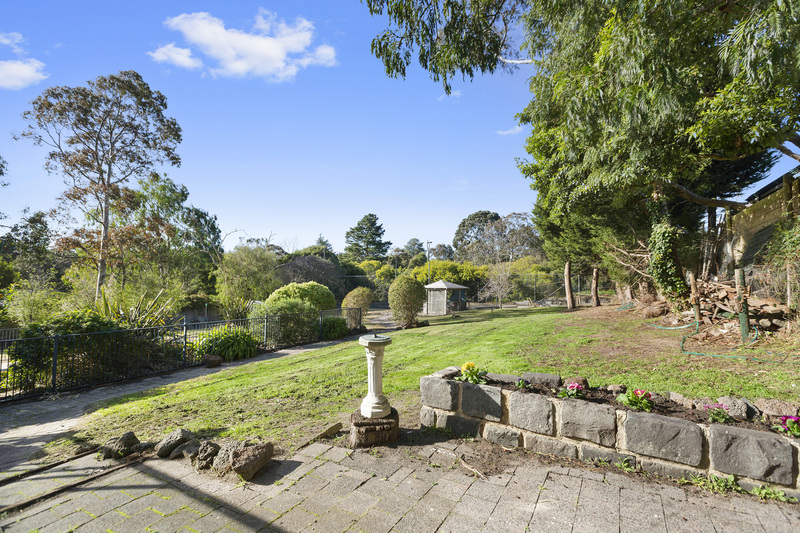 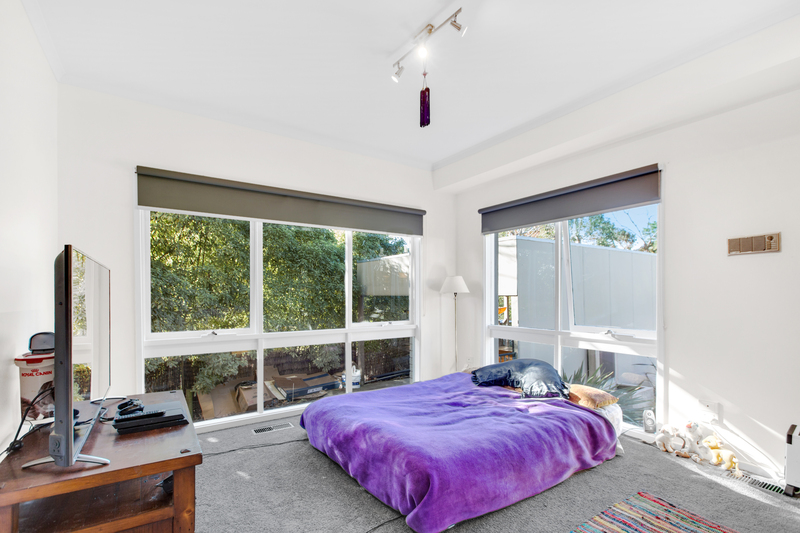 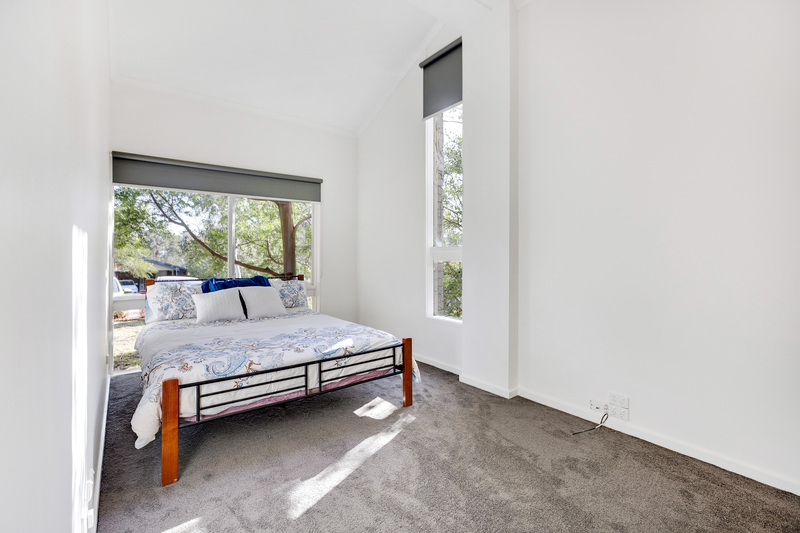 The fantastic 2835m2 (approx) block of nearly flat land is in a sought after part of Mt Eliza's 'Woodlands'. 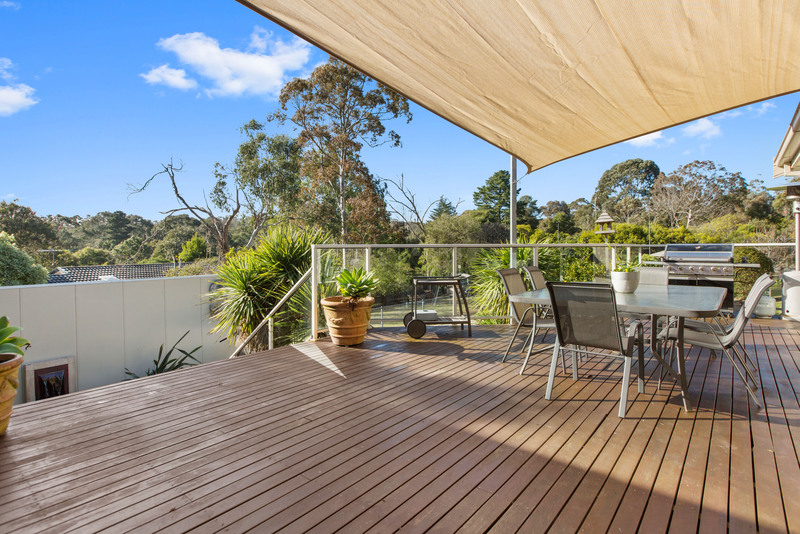 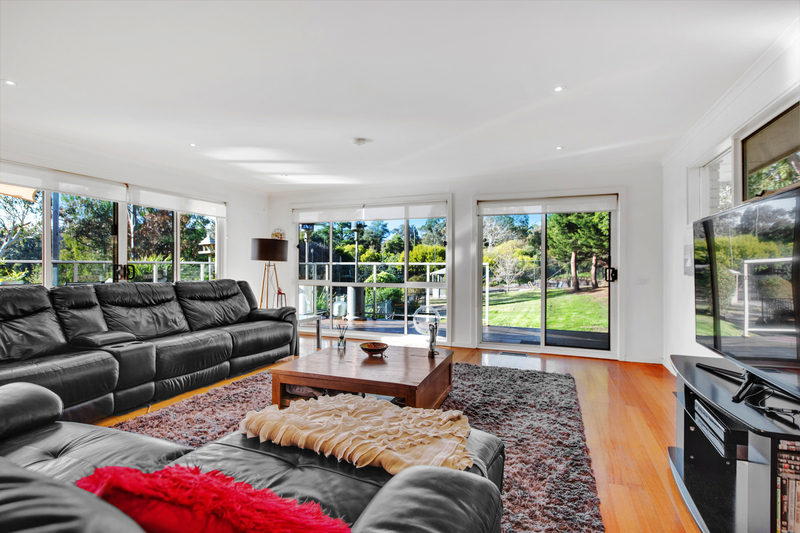 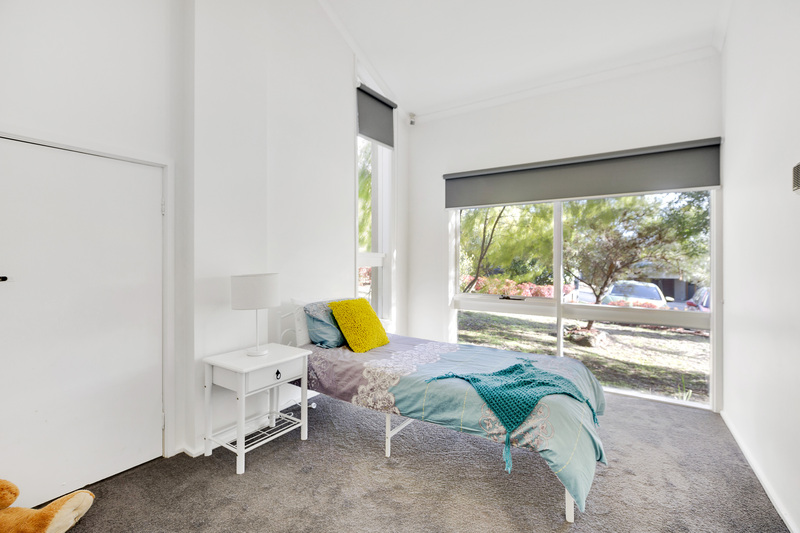 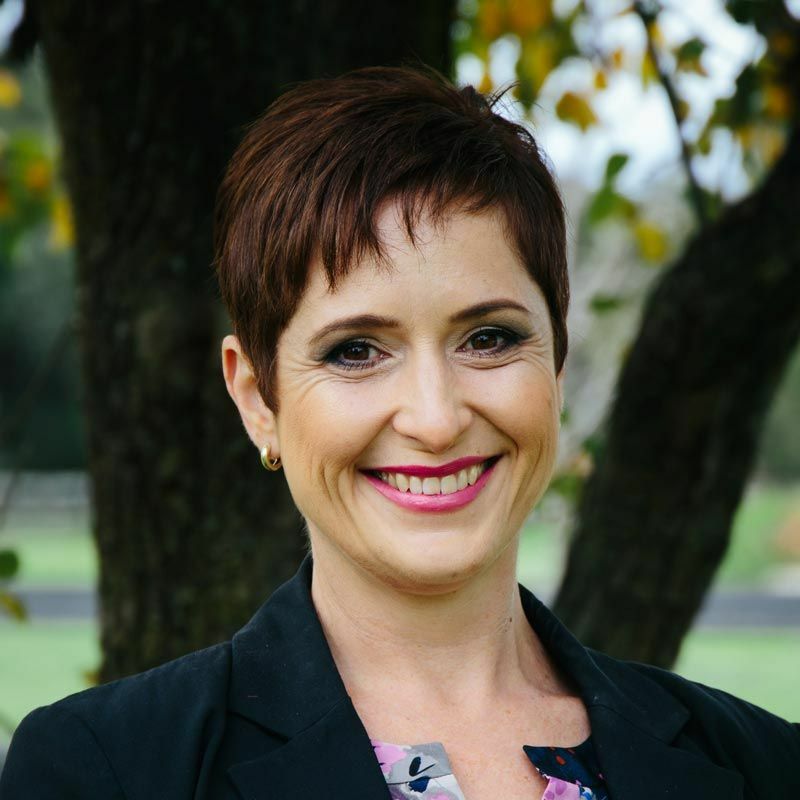 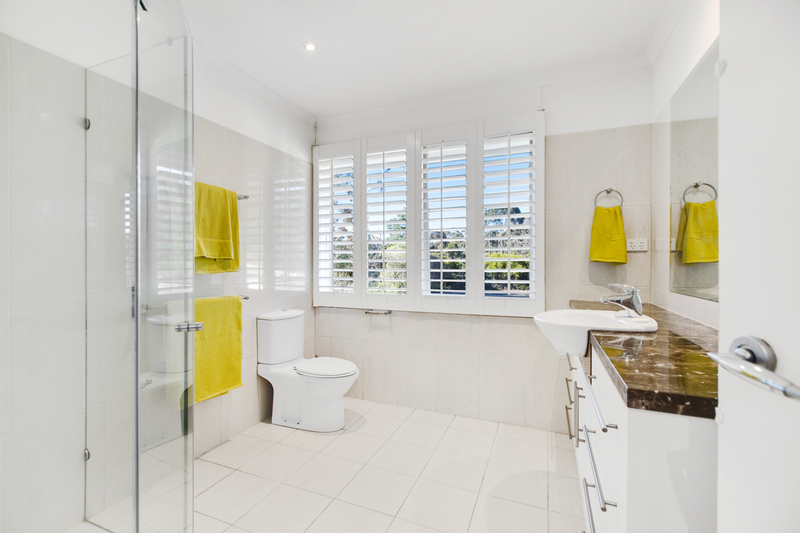 Close to some of the finest schools, beaches, Mt Eliza Village and everything the Mornington Peninsula has to offer.